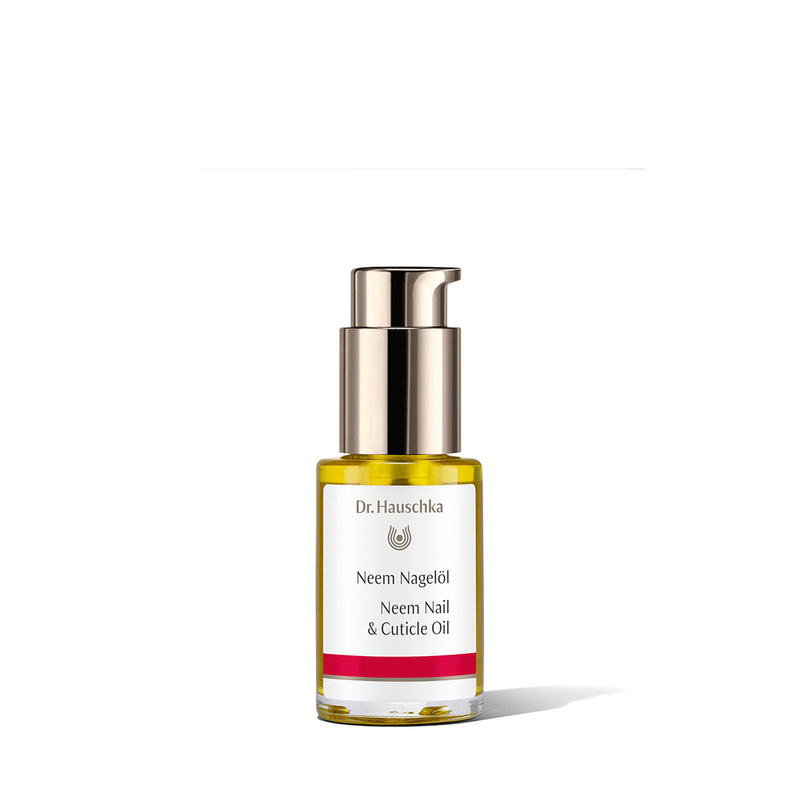 Neem Nail & Cuticle Oil penetrates the nail to strengthen and fortify while softening cuticles. Formulation: Neem leaf extract strengthens keratin, fortifying nails against breakage. Apricot kernel oil penetrates and moisturises nails forgreater flexibility. Extracts of chamomile and anthyllis soften and renew cuticles. The strengthened nail grows healthily. For badly damaged nails, repeat twice a day, morning and evening.